česky | english Here you can solve production date of your GLOCK. 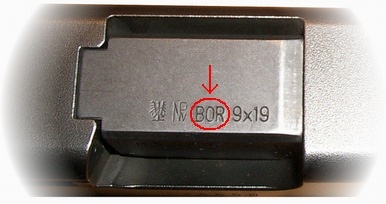 WARNING: don't enter code from pistol's serial number, but code from barrel! Note: please enter code from barrel in capitals.